Therapeutic Massage & Bodywork, Reiki Energy Healing and Holistic Mentorship. beginning April 15th while a new round-about is being put in. and needed an alternative to medication. At first I wasn't sure that massage therapy would help because I literally had tried everything with limited success, however I was extremely happy with the results. 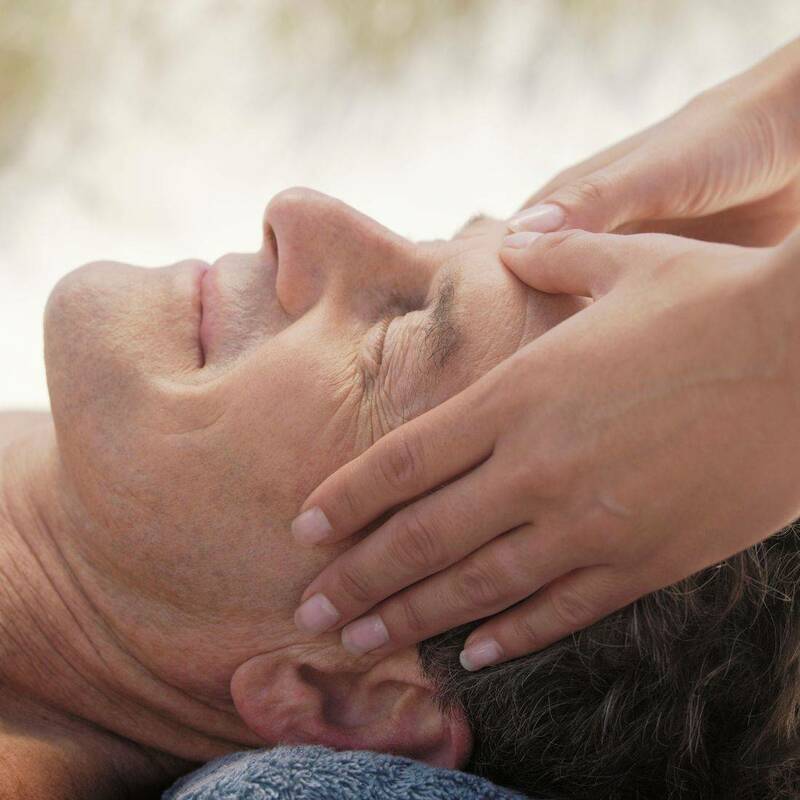 After working with Jody I saw a significant decline in frequency and severity of the headaches I was having. Beyond that, the treatments really helped me relax and become more centered. Thank you Jody! You're awesome! well-being so she is doing what she is meant to do. relaxing but by the time I left I felt like pudding. I wish I could afford to see Jody everyday! am already looking forward to my next appointment. She asks about problem areas and works to help those first, while always making sure I am still comfortable. I truly believe a regular visit has kept me healthier and in better spirits during this long winter. She sincerely cares and is always listening for ways she can help. I am so glad a good friend of mine introduced me to her, Jody has changed my life. medication, MRIs & other costly tests, and possible surgery if I went the traditional doctor route. Instead, Jody suggested chiropractic and stretching with a trainer combined with her massage therapy. I am so glad she did! I've been seeing Jody about once a week and she has been working my shoulder deep in the sub-scapular. It's not a relaxing massage (though I've experienced those from Jody and highly recommend them as well!) But she can feel where the knots are and loosens them professionally and patiently, always concerned for my comfort while gently pushing the limit. Massage is not just for an occasional indulgence - it is truly therapeutic and I believe has saved me from medical expenses, painful surgery, and time off work. massage therapists I have ever met. I have referred dozens of my patients to see her for muscular complaints, depression, joint stiffness and the like. Without fail they find Jody to be exceptionally kind, skillful in her technique and unfailingly professional. I have found her especially knowledgeable about anatomy, common injuries, and the physiological weaknesses of the human body. She is also well versed on the immunological and psychological benefits of massage therapy. She creates a safe, calm environment for all of her clients. I recommend Jody without reservation . She exemplifies the finest caregiver one could hope for in her role as a massage therapist.